Customer First, Customer for Life. 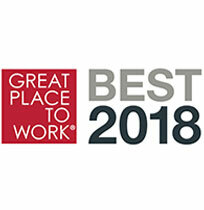 Highly Engaged Employees for a Highly Optimized Business. 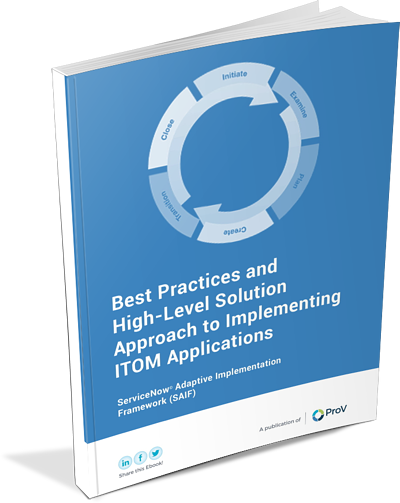 "ProV always continues to deliver CMDB assessment and improvements, and custom solutions to Service Mapping." 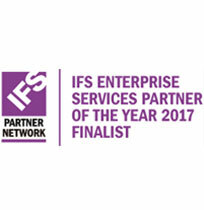 "ProV’s support was exceptional on managed services from all things ServiceNow to level 0-3 support, patching, upgrades, enhancements and projects." 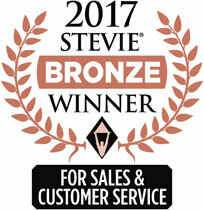 "ProV team delivered hundreds of hours and continues to deliver solutions that have improved and enhanced our organization." 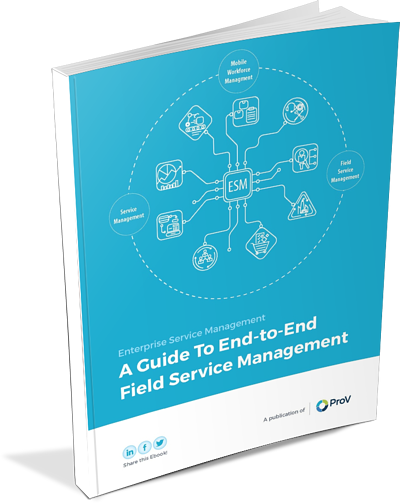 Is Your Business Field Service Optimized? Many businesses are losing time, money and customers to poor field service optimization without ever realizing it. 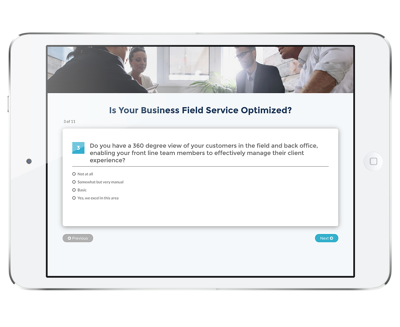 This simple Field Service Optimization Survey makes it easy to identify opportunities for improvement within your own field service management in just a few minutes! Is your organization utilizing its ServiceNow license to the fullest? ProV is offering a free utilization assessment with one of our in-house ServiceNow experts to gauge whether your existing ServiceNow license is fully optimized, or if there’s room for improvement. What happens when your data is all gone? In this checklist we cover the processes involved to successfully integrate security measures to protect your data. Learn how to optimize and protect your data for threats and unforeseen circumstances. 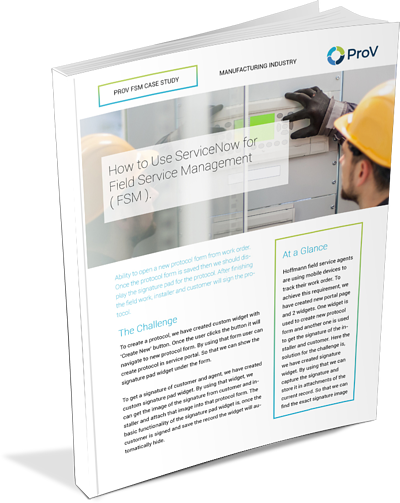 Learn how ProV was able help a Major Steel Manufacturing and Welding Equipment Company improve field employee productivity with a ServiceNow integration. Employees are now able to successfully track work orders, deliver on-time service and generate real-time reports. 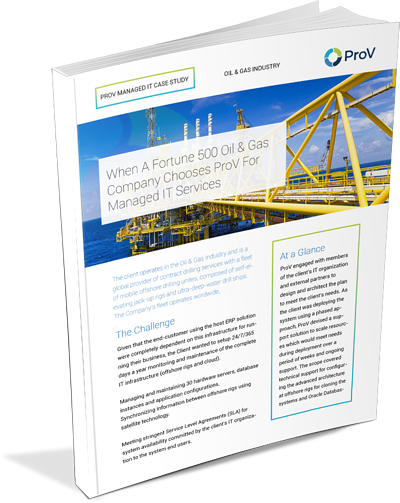 FREE CASE STUDY: When A Fortune 500 Oil & Gas Company Chooses ProV For Managed IT Services. 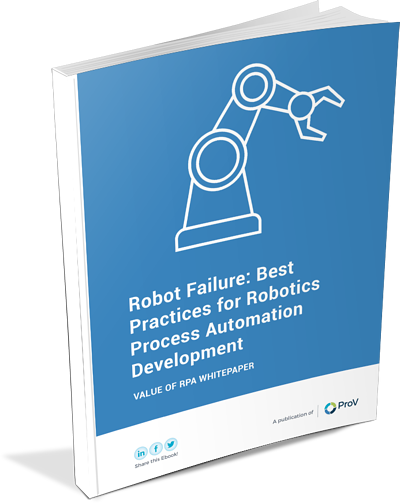 In this free guide, you'll learn how ProV International was selected by a major Oil & Gas company to help improve applications efficiency around the clock. This case study overviews how remote based monitoring and management helped inventory operations and migrate data on-time and within budget. 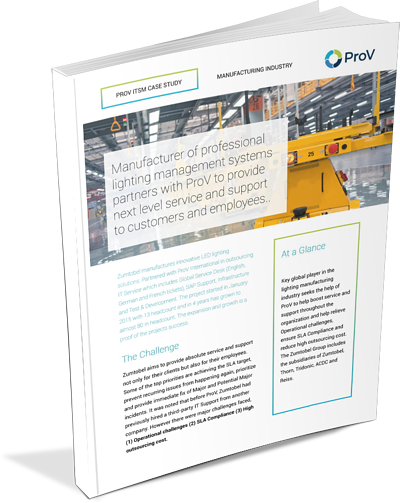 Learn how ProV helped a large scale manufacturing company streamline operations with service automation. 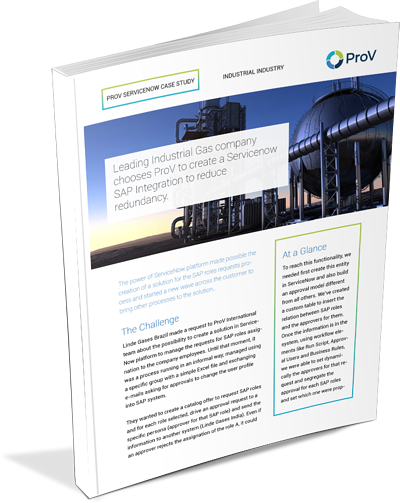 Learn how ProV created a custom solution in the ServiceNow platform to manage service requests and fully integrate a SAP roles and workflows. Learn how ProV helped its client deliver high quality software solutions that provide great value and seamless end-user experience to its customers. 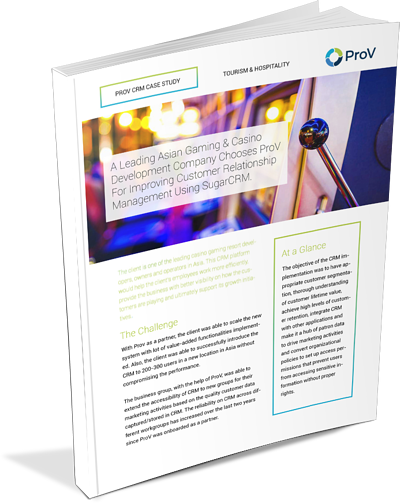 Learn how ProV was able to improve this Gaming Resort Developer’s customer relationships through a simple Sugar CRM integration. This one simple thing provided the business with better visibility on how the customers are playing and ultimately support its growth initiatives. 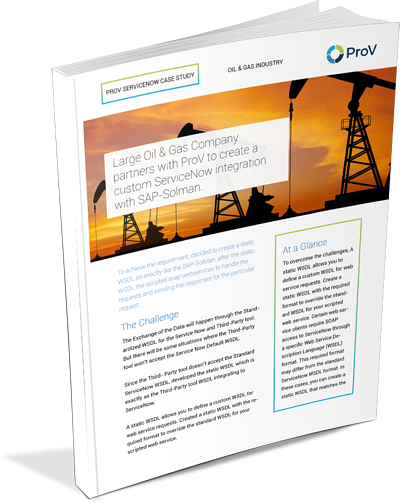 Learn how ProV was able help a Major Oil & Gas company boost employee productivity and successfully integrate ServiceNow with SAP. Custom scripts were created to handle requests. 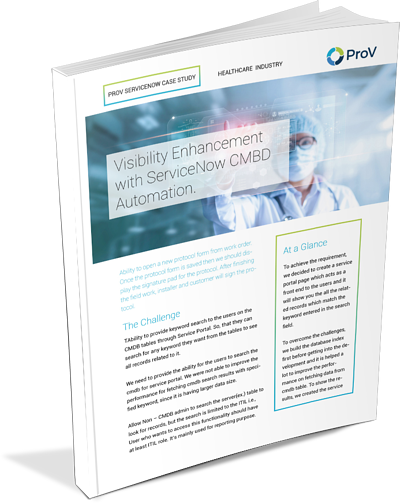 Learn how ProV was able a leading Healthcare corporation discover how to maintain an effective & reliable CMBD. 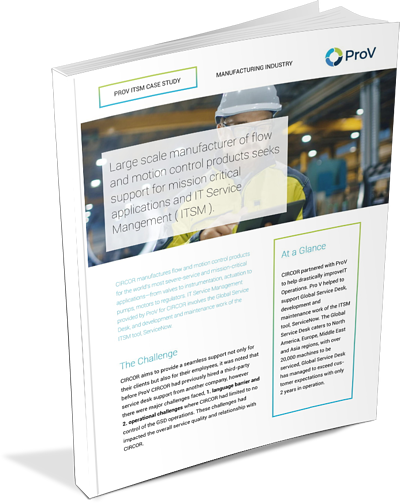 ProV was able to help them leverage their ITSM investment and lower cost of ownership. Service Outages & Your Business. Legacy IT management systems simply haven’t kept up with the demands of modern enterprises. 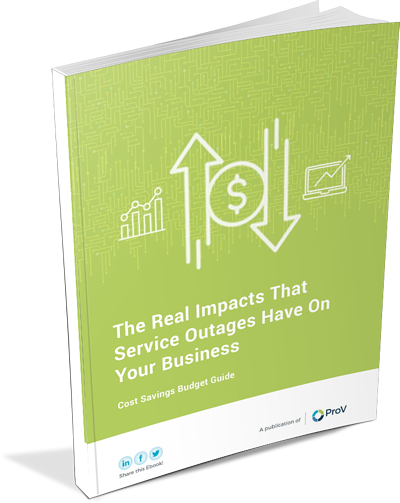 Shortfalls in IT Operations management lead to service outages, but the question stands: How do these outages really impact a business? You may be underutilizing one or more tools of ServiceNow. Chances are, there are tools within your existing ServiceNow license that are not being full used by your business. We can help you get the most out of your purchase and help you reach your desired outcomes. 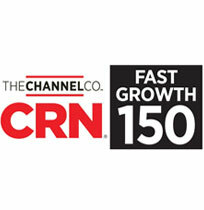 ProV is a proud strategic partner for ServiceNow. We help you discover and get the most out of this popular tool. 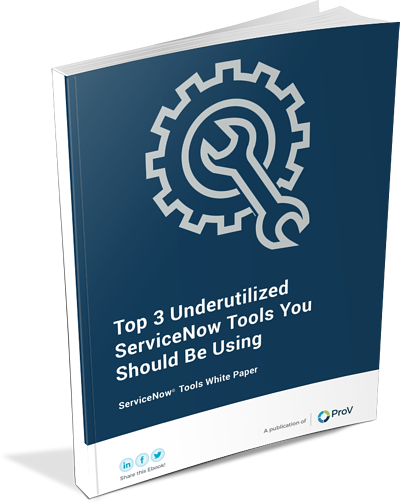 Allow our business to help you embrace the top 3 Underutilized ServiceNow tools. Powerful techniques to implementation. Learn how to easily manage your entire IT operations & simplify your processes to better serve your company and clients. 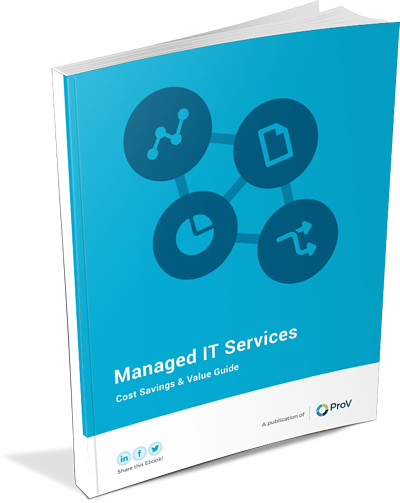 In this free checklist, you can collect what you need about vendors and your organization to evaluate and choose the perfect managed IT services partner.